Wales & West Utilities, which keeps the gas flowing safely across Wales and the south west of England to heat homes, power businesses and keep the lights on, is looking to recruit young people so it can continue to keep the communities it serves safe and warm. Wales & West Utilities has run its CIPD award-winning apprenticeship programme since starting operations in 2005 and has recruited more than 160 apprentices from across Wales and the south west of England. Apprentices will be based across Wales and will go through a three-year apprenticeship so they have all the skills needed to deliver for the 7.5m people the company serves long into the future. Wales & West Utilities People & Engagement Director, Sarah Hopkins, said: “We’re delighted with how our apprenticeship programme has grown over the years and we are pleased to, once again, offer talented people across Wales and the south west of England the opportunity to learn while they earn. It’s a fantastic opportunity for people who want a hands-on career and we’re urging people who think they have what they takes to put in their application. 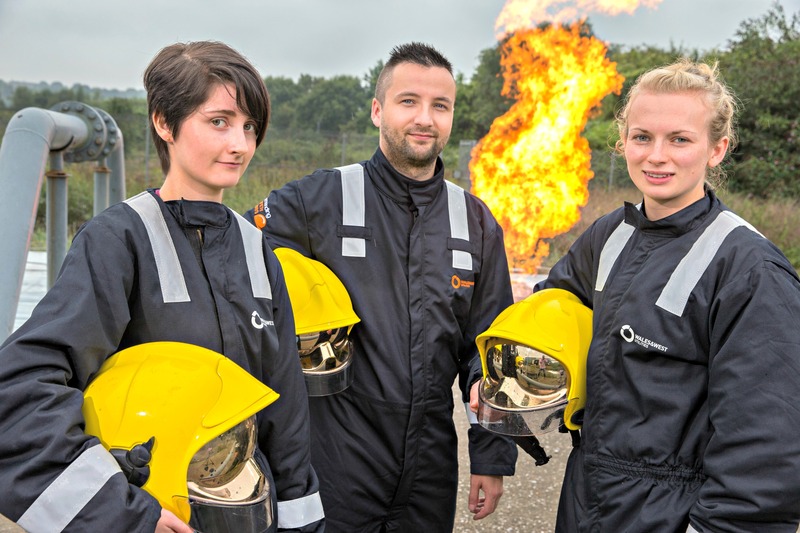 “Recruiting the next generation of gas engineers and training them to deliver the highest levels of gas safety and customer service will help us make sure we can meet the challenges of the future and continue to keep our customers safe and warm. Apprentices are a key part of this. Anyone who thinks they have what it takes to help Wales & West Utilities keep the gas flowing should visit www.wwutilities.co.uk/apprenticeships for further information. The closing date for applications is 27 April 2018.